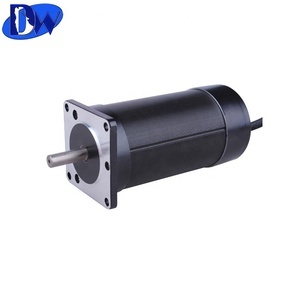 11 YRS Zhejiang Xiangyang Gear Electromechanical Co., Ltd.
2 YRS Yueqing Linchen Electronic Co., Ltd.
7 YRS Changzhou Smart Automation Motor Manufacturing Co., Ltd.
5 YRS Jinhua Gindun Motor Co., Ltd.
7 YRS Changzhou Dewo Motor Co., Ltd.
5 YRS Changzhou Hanghong Machinery Co., Ltd.
Front-drive motor: has an Outer rotor, is compatible with a roller brake and has a rated power of 250W. its Outer rotor design and a large reduction ratio (1:5.2) has an Outer rotor, is compatible with a V-brake and has a rated power of 250W. Because of its Outer rotor design and a large reduction ratio (1:5.2) has an Outer rotor, is compatible with a disc or a V brake and has a rated power of 220W. 1 YRS Shenzhen Zhongling Technology Co., Ltd.
2 YRS Changzhou Leins Motor Co., Ltd.
Q1: Are you trading company or manufacturer 9 A: We have own factory. Or it is 15-20 days if the goods are not in stock, it is depends on the order quantity. Q3: Do you provide samples 9 A: Yes, sample can be offered as to your specific requirements. 2 YRS Shenzhen Xin Hai Long Electronic Technology Co., Ltd. 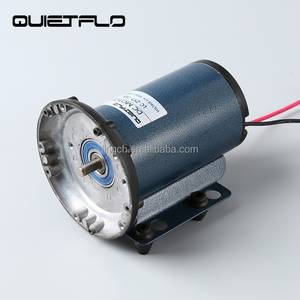 The series has high locked-rotor torque, Dependable circulation, Beautiful shape, Low lad noise, Long life. Features: High efficiency and energy saving. --Sample will be finished in 20ays. m 800KG 8 5 % 20-30 60V 30A 1200W 3500rpm 50N. m 900KG 8 5 % 20-30 60V 32A 1500W 3500rpm 60N. m 800KG 8 5 % 20-30 72V 30A 1200W 3500rpm 60N. 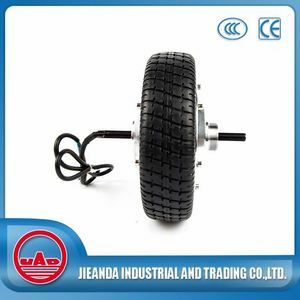 4 YRS Shenzhen Sinbad Motor Co., Ltd.
5) Q: what's the shipment terms and delivery time of your company9 A: Well, they depend on the quantity of your order. 7) Q: I would like to ask you if it's possible to have my logo on the product. A: We hope you know that our company Sinbad perfectly support customized logo service. 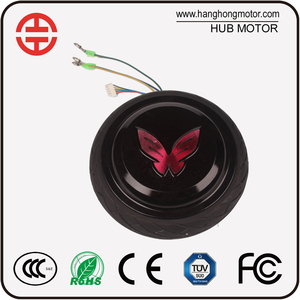 1 YRS Huizhou Lisheng Motor Co., Ltd.
Alibaba.com offers 67,579 36v ce motor products. About 28% of these are electric bicycle, 22% are electric scooters, and 22% are dc motor. 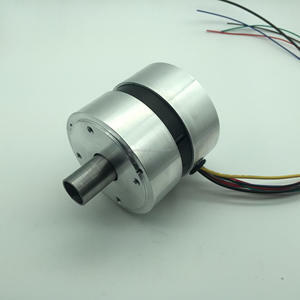 A wide variety of 36v ce motor options are available to you, such as paid samples, free samples. 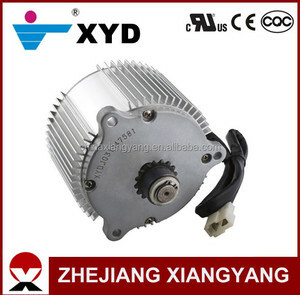 There are 67,579 36v ce motor suppliers, mainly located in Asia. 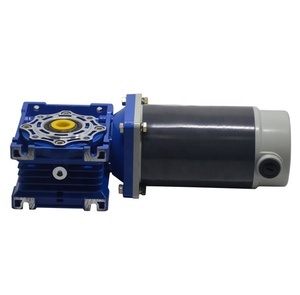 The top supplying country is China (Mainland), which supply 100% of 36v ce motor respectively. 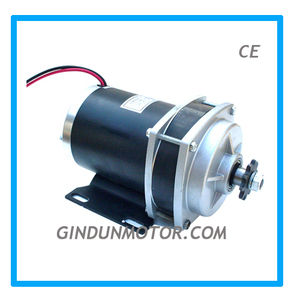 6v ce motor products are most popular in Western Europe, North America, and Eastern Europe. You can ensure product safety by selecting from certified suppliers, including 15,358 with ISO9001, 5,569 with Other, and 1,018 with ISO14001 certification.